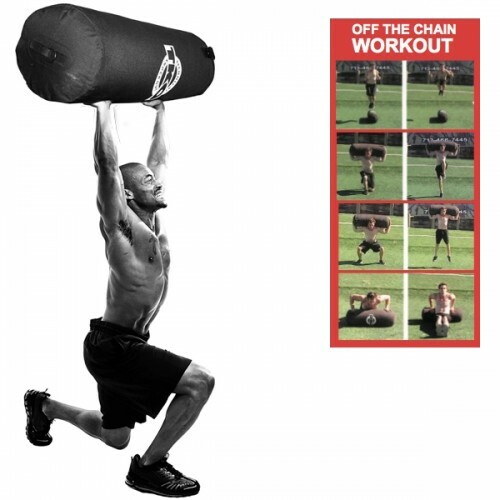 TKO Sports Group develops and manufactures a wide selection of gym equipment, with a specialty in combat, boxing, and MMA mixed martial arts. 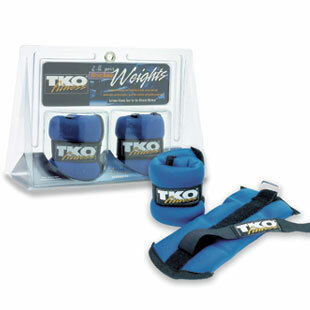 TKO offers a wide selection of boxing and MMA gloves, punch mitts and targets, heavy bags, bag stands, and speed bag platforms. 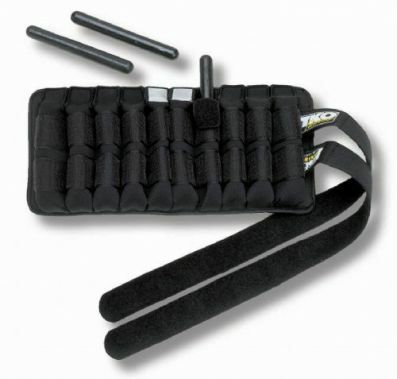 TKO is dedicated to delivering top quality products to help promote wellness and healthy living.